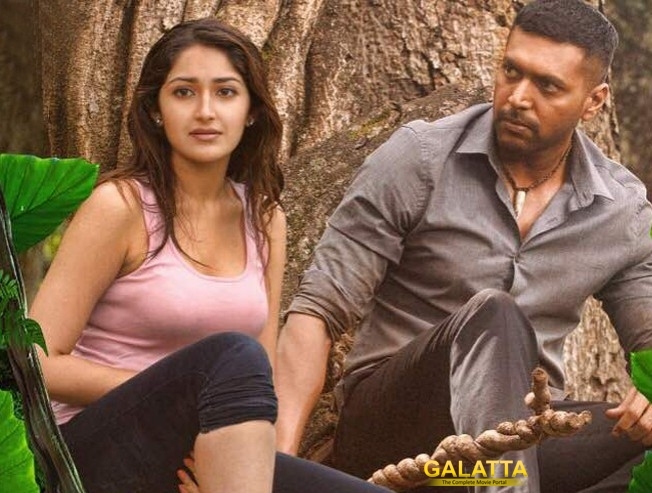 The movie Vanamagan which has a unique script and a family friendly treatment by director AL Vijay has managed to gain entertainment tax exemption by the censor board. The entire crew after watching the film had recommended it to be relieved of taxes. It will be one of the very few films and the last lot to get this exemption as GST will be rolled out on July 1st and the overall cost including ticket pricing, entertainment tax among many other costs are expected to significantly rise for the movie industry.